The MV for What's Wrong, a song with Cindy Yen, was released at midnight yesterday, to huge relief from fans who had been waiting impatiently. True to form for his previous duets with Cindy, it was another 'Jay-in-one place-Cindy-in-another' scenario, which led some fans to ask why he was always shooting his duets like so. However, note that MVs with Lara were not always shot separately. Most notable are the scenic locations Jay used viz the White Cliffs of Dover, what I think is the Yorkshire countryside and Yang Ming Shan for Cindy's part. 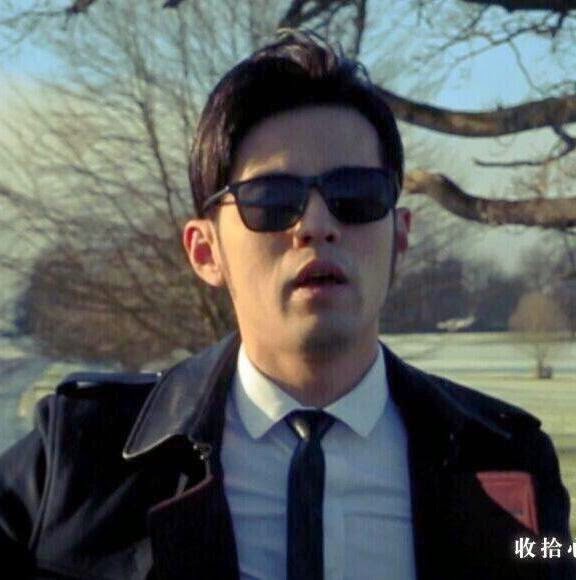 "Mandopop superstar Jay Chou filmed the music video of his new song “What’s wrong” at the magnificent White Cliffs of Dover in England during his recent honeymoon. After his fairy-tale wedding in January, Jay toured around the country with his wife Hannah Quinlivan and later resumed filming of his new movie Now You See Me 2. During filming, the multi-hyphenate spotted ideal locations for his music video and quickly flew his crew from Taiwan to England. Although the winds were very strong at the White Cliffs, Jay did not put on any safety harnesses and depended on two crew members to hold onto his clothes. 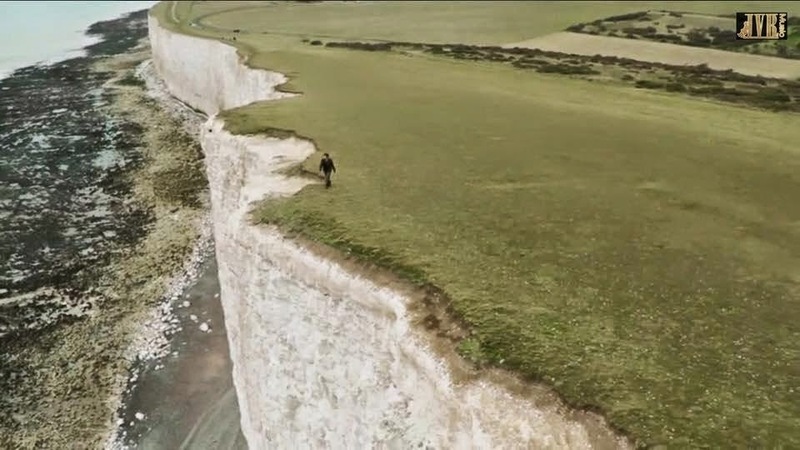 Engrossed in his acting, the singer walked so close to the edge of the cliff that the team broke out in a cold sweat. 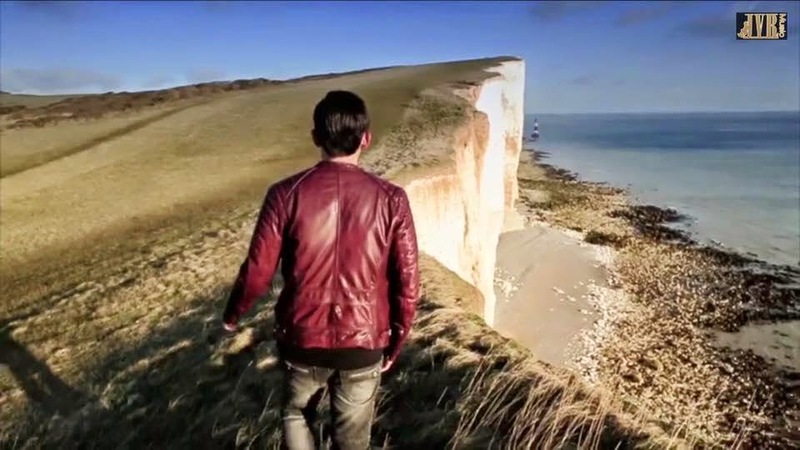 When asked about his life-risking antics, Jay said that the effects would turn out better if he “stood near the end of the road”. “Scenes in the MV have to match the song lyrics, such as withered trees and a bed of snow. So I hope Vincent Fang (Jay’s long-time lyricist friend) would write less complicated lyrics in future,” he laughed." Jay Chou knows how to have fun!